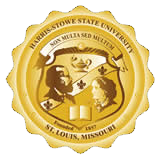 The Office of Human Resources is located on the first floor of the Dr. Henry Givens Jr. Administration Building at 3026 Laclede Avenue in Room 103. Office hours are Monday through Friday, 8 a.m. to 5 p.m. Please take some time to review our career opportunities. We would love to have you on our team. 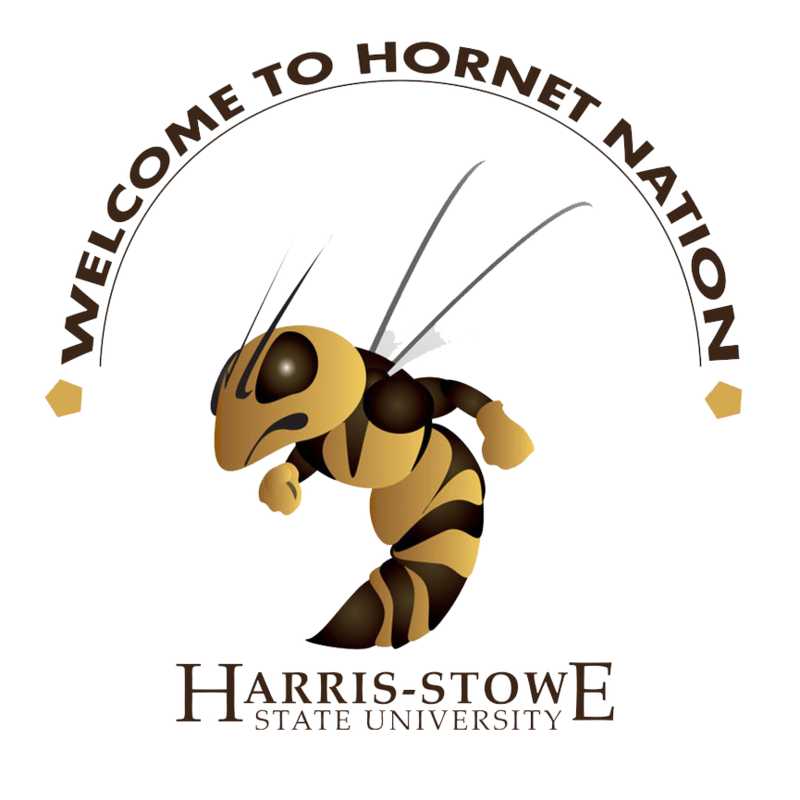 It's a great day to become a Hornet!